Whether you’ve been flying a drone for a long time, or just started getting into the hobby, then you have probably heard of the term “Part 107”. 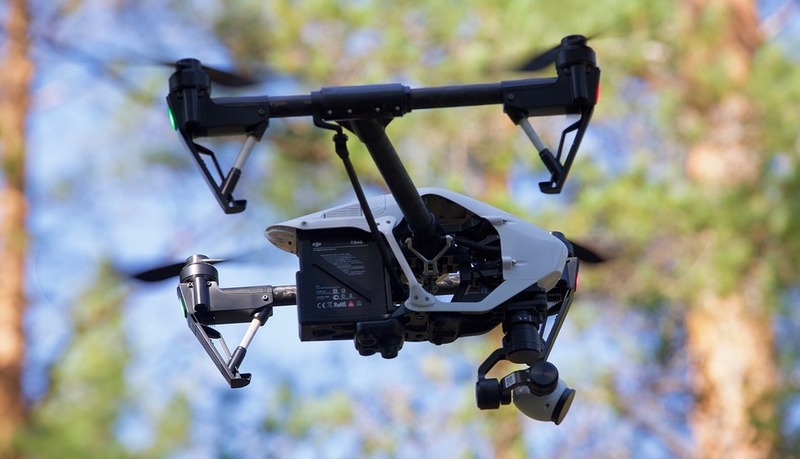 It is one of the few legal regulations that concerns drone flight. For the sake of safety and compliance to laws, it is in your best interest to keep yourself informed about Part 107. In this article, we give a brief rundown of all the Part 107 essentials. The rise in popularity of drones, not only as a hobby but as a tool for businesses, prompted the Federal Aviation Administration (FAA) to create the Part 107 regulations. 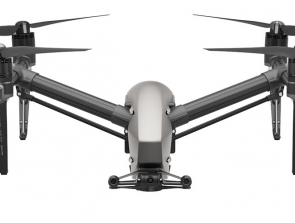 Released in June 2016 by the FAA and the Department of Transportation (DOT), the Part 107 regulations were the first set of regulations exclusively made for the use of Small Unmanned Aerial Systems (UAS). Specifically speaking, Part 107 seeks to implement standards and restrictions for commercial drone flight. These new regulations require commercial drone pilots to get a remote pilot certificate, or a drone license, before they can start flying for profit. Getting a drone license is a simple process, except for the fact that the applicant has to pass and take the Part 107 knowledge test. After a successful test, a drone license will be granted to the applicant, which is valid for 24 months. Does it apply to recreational drone flight? No, the Part 107 regulations do not apply to drone pilots who only fly for fun. However, all drones that weigh between 0.55 and 55 pounds still need to be registered with the FAA. The FAA also has a list of recommended safety rules and guidelines for recreational drone flight in their “Fly for Fun” page. Get a Commercial License: Use coupon code ‘3dinsider50’ for $50 off Drone Pilot Ground School. How do I get a Part 107 drone license? 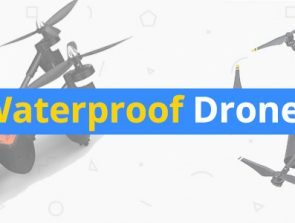 To be eligible to get a Part 107 drone license, you must be at least 16 years of age, have a valid government-issued ID, be of sound physical and mental state, and be able to read, write, speak, and understand English. Apart from these qualifications, you must a pass a 60 question Part 107 knowledge test given by the FAA. Signing up for the test will cost $150. What are the flight restrictions under Part 107? You can only fly your drone to a maximum altitude of 400 feet. Flight beyond 400 feet is allowed only within 400 feet of a structure. A drone must remain within the line-of-sight of the pilot at all times. In the case of FPV flight, a second observer must be on hand to maintain line-of-sight contact. A drone pilot or a secondary observer cannot be responsible for more than one drone at a time. The allowed maximum groundspeed of a drone is 100 mph. Drone flight is only allowed during daytime, or during twilight (30 minutes before or after daylight). Drones that fly at twilight must be equipped with the appropriate anti-collision lighting attachments. There are many other, more complicated, regulations such as those concerning airspace classifications. 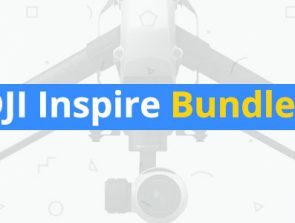 If you are interested in getting a drone license, you will certainly encounter topics on drone flight and general aeronautics that should help you fly your drone legally and responsibly. What happens if I don’t get a drone license? Although uncommon, there have been cases of the FAA charging penalties of up to $1400 from drone pilots who fly commercially without the Part 107 drone license. If the FAA finds that an activity violates more than one of the regulations under Part 107, they will probably even charge additional penalties. 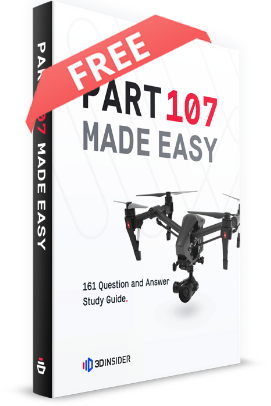 The information we provided here provides a very general and broad overview of what Part 107 is, and its implications for drone flight. If you are interested in getting a drone license, then the detail articles we have published on how to prepare for the knowledge test and the total cost of getting a drone license should be a great help. If you need information on Part 107 that is not yet covered in any of our previous articles, don’t hesitate to drop us a line. We are steadfast advocates of responsible drone flight, and we believe that following drone flight regulations is a part of being a responsible drone pilot. 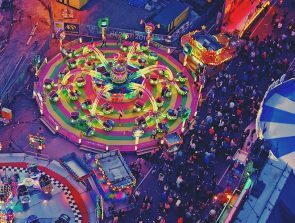 Can I Legally Fly a Drone at Night?